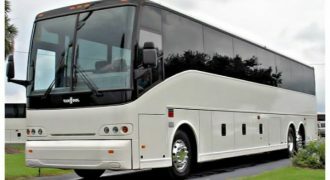 If you’re with a big group in the city and want to travel around town, then don’t bother with multiple cars, hire a charter bus in Kissimmee. 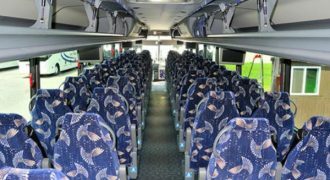 Compared to renting out a lot of vehicles and going on convoy, charter bus rentals in Kissimmee are less of a hassle because you will only need to take care of one vehicle and have everyone sitting comfortably with the luxurious facilities. Plus, buses have lower costs and you won’t have worries about getting lost! That’s why our company is here to cover all your transportation needs. 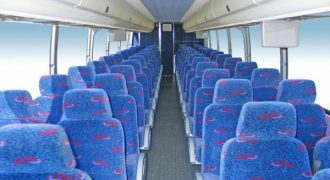 We offer the wide array of buses for you to choose from, all coming with the luxurious facilities and the excellent customer service to answer all your queries. Plus, we’ve got the affordable price to boot! 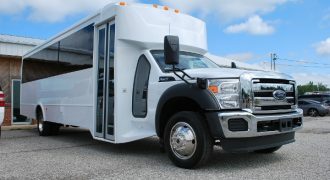 We are not just a charter bus rental company in Kissimmee! 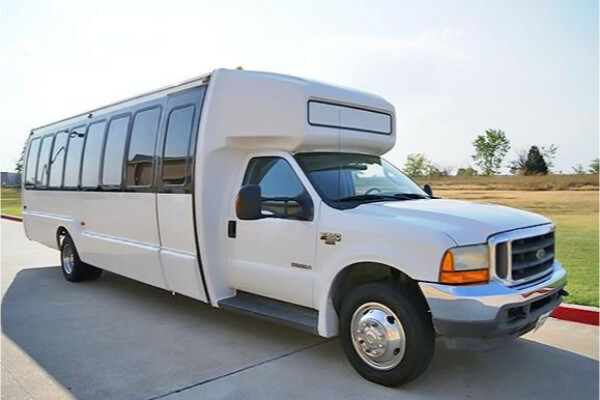 We offer more vehicles to accommodate parties of all sizes. 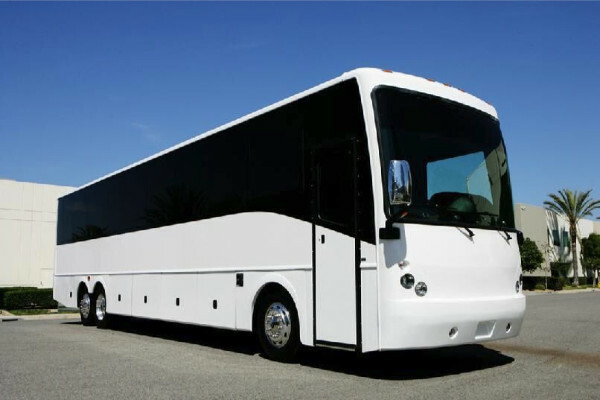 We are best known for our charter buses and motor coaches, which can fit 30, 40, or 50 people spaciously. 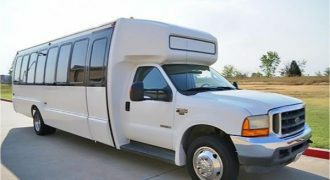 We also have mini buses and shuttle buses, which can fit up to 30 passengers depending on the model and make you choose. 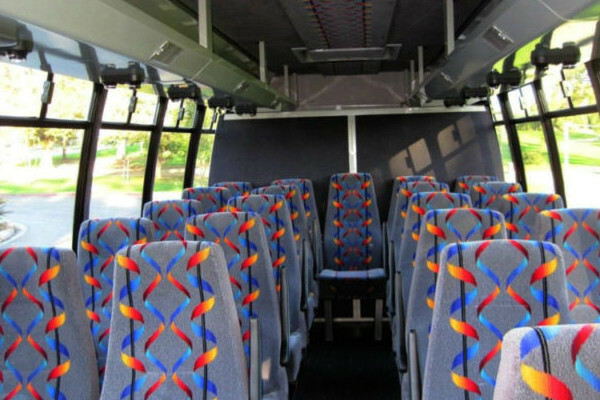 You can also opt for our school bus rentals, which are a perfect choice for those who need a bus for field trips or regular services to and from school. It’s a safer and convenient choice to transport your students around the city. 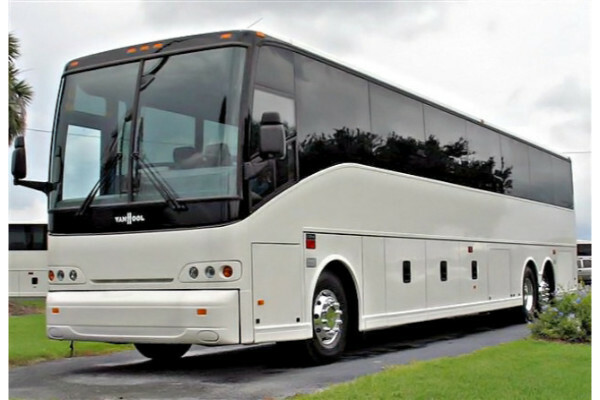 See what charter buses in Lakeland, FL would be useful to you as well. 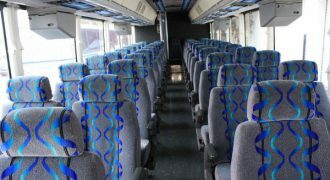 So, what type of special events can our buses cater to? 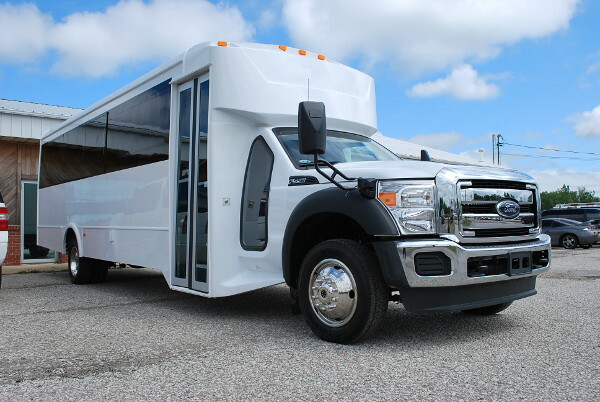 You can choose our buses for wedding transportation, where we can take your guests to and from the venue. 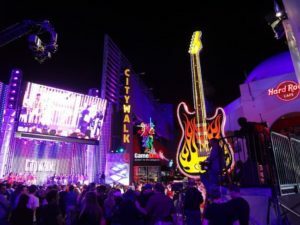 We can also do the same for other memorable events such as bachelor and bachelorette parties, prom and homecoming dances, or even sporting events and concerts! 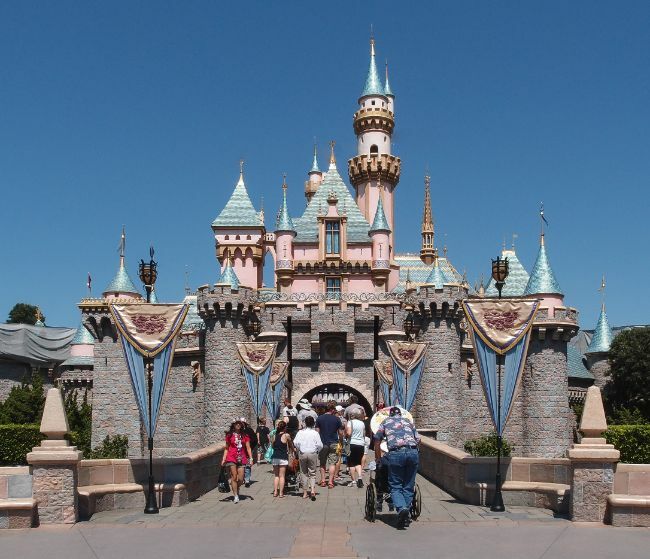 Travelers can hire our airport transportation so you get to your flight on time. 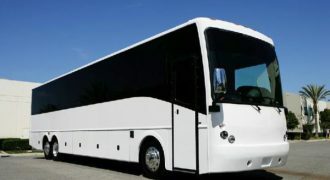 We can also offer corporate transportation for employees going to retreats and meetings. Another huge plus is that you can use our buses for a night of partying! 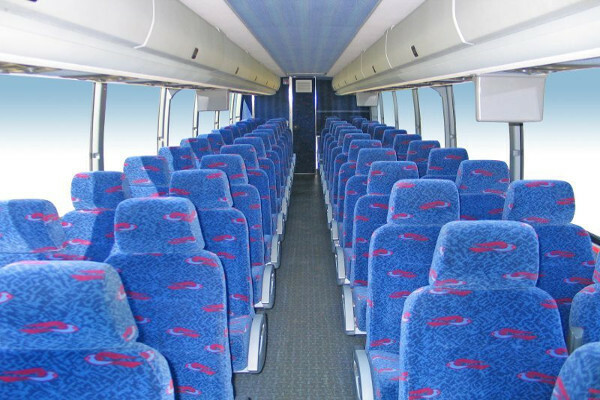 Whether you have a birthday or anniversary coming up, our buses can be used for intimate events with your loved ones. 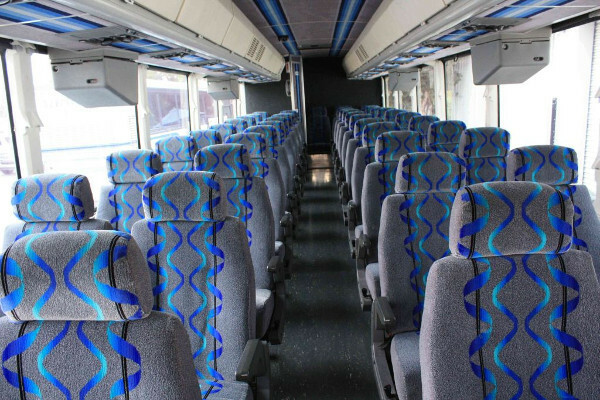 Our charter bus rates are one of the most affordable you can find today. 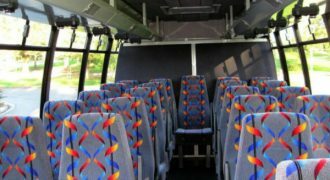 But the exact prices would depend on a variety of factors, such as how long you will be renting out the bus for, the type of bus you plan to get, as well as the number of people boarding. All you need to do is to fill up our form or contact our team of experts, who will be able to assist you while providing extra discounts and packages! 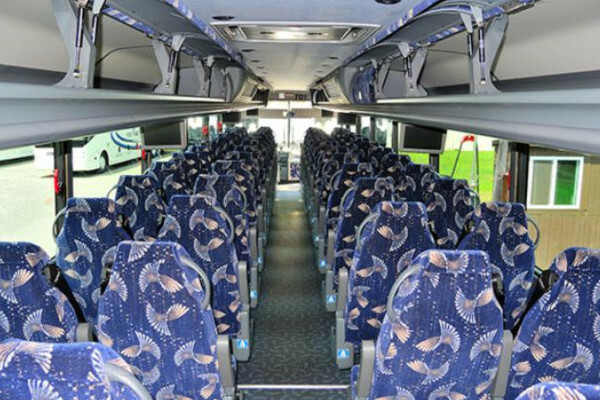 In addition check out our charter bus rentals in Deltona, FL. The Busch Gardens Tampa Bay is an amazing African-themed amusement park and zoo that all families and friends will enjoy. Check out Legoland, which has a lego-themed hotel with a huge pool and dining choices for the whole family. The religious will love the Holy Land Experience, which is a Biblical history museum with love shows.